The third edition of Photo London returns to Somerset House at the end of May, with a vast and impressive list of galleries taking part to honour the best in contemporary photography. 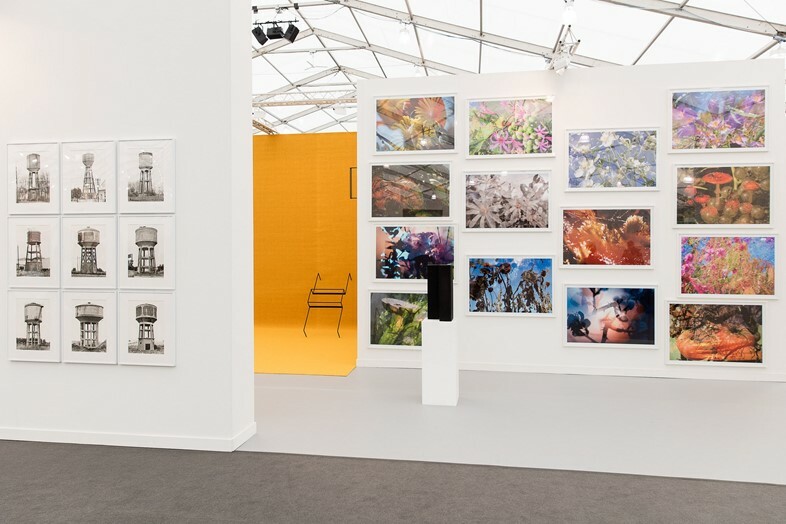 This year’s edition also sees an expansion of the Discovery section, dedicated to emerging galleries and artists from across the world, as well as a section showcasing international publishing companies and a wealth of exhibitions as part of the public programme. Don't miss 2017 Master of Photography Taryn Simon's meticulous and fascinating work Image Atlas. 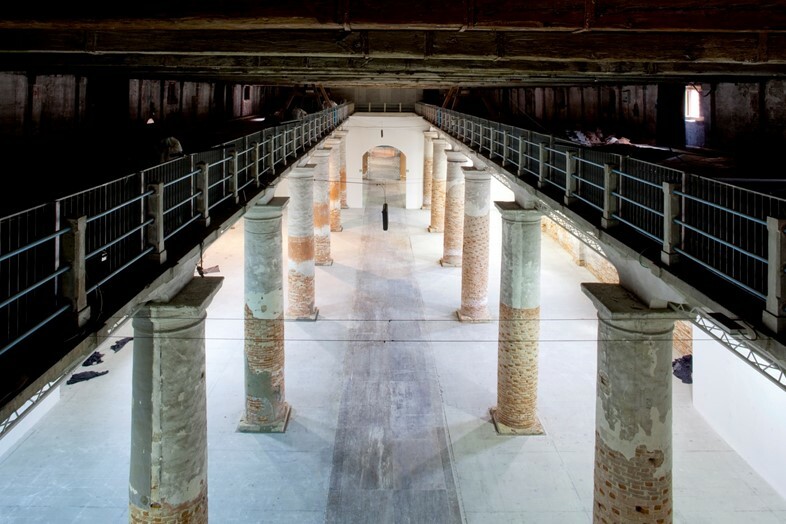 Dating back to 1895, the Venice Biennale is widely considered one of the world's most prestigious and original international art exhibitions. This year it takes the theme Viva Arte Viva under Christine Macel's curation, and with 120 artists invited from 51 countries (103 of whom are participating for the first time), not to mention 85 national participants, is designed both by artists and for artists. The exhibitions will unfold over the course of nine chapters, allowing visitors an invaluable opportunity to immerse themselves in this artistic cosmos. Frieze New York returns this week at Randall's Island Park, where it is set to bring together the world’s leading contemporary art galleries alongside its own varied curated sections, with a special focus placed on spotlighting young talent, education, and panel discussions. Interestingly this year will feature the first ever Frieze symposium, which will focus on topics related to Latin American and Latino art. Past visitors and willing people-watchers, however, will know that the crowds the fair draws in are just as enthralling as the work on display; watch out for the newest trends, or, more illicitly, thoughtlessly abandoned sounvenirs. 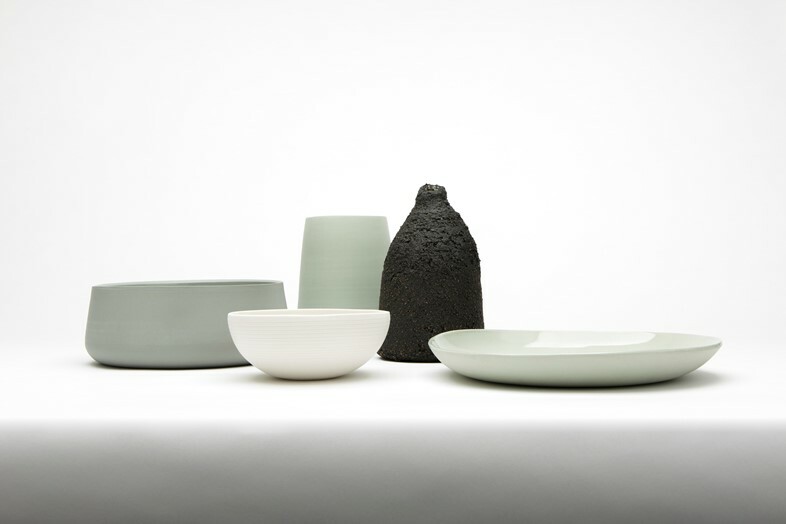 Spanning unknown craftspeople and long-celebrated masters, the third edition of London Craft Week is almost here. For 2017 it is set to take place across a diverse smattering of locations in the British capital, from the V&A to hidden studios, and from Michelin-starred restaurants to the House of Lords. Highlights from this year’s schedule include watchmaking at Vacheron Constantin and Loewe: This is Home, an exhibition curated by Jonathan Anderson, to be held on the fourth floor of divine department store, Liberty. What’s more, if you visit the official website you can plan your own bespoke London Craft Week itinerary. Off you go! 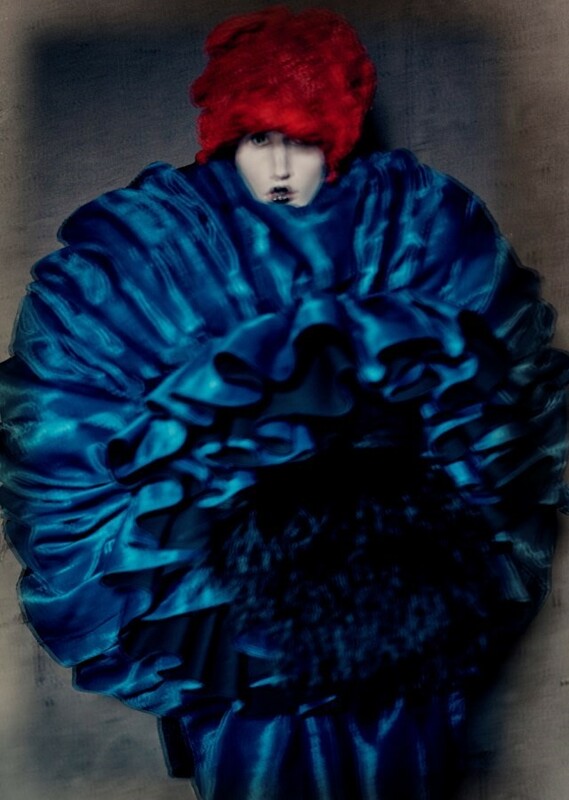 This year the Metropolitan Museum of Art’s Costume Institute dedicates its annual exhibition to the brilliance of Rei Kawakubo at Comme des Garçons, although, crucially, Art of the In-Between is not a retrospective, the house states. That it’s only the second time the institution has turned its attention to a living designer is no mean feat (the last time was Yves Saint Laurent in 1983), and, given Kawakubo’s powerfully anti-establishment outlook and immense oeuvre, it couldn’t have been better timed. Expect abstract and immersive installations, accessible displays (there’ll be no glass cabinets here), and a new perspective on the world on leaving, not to mention a truly extraordinary gift shop. 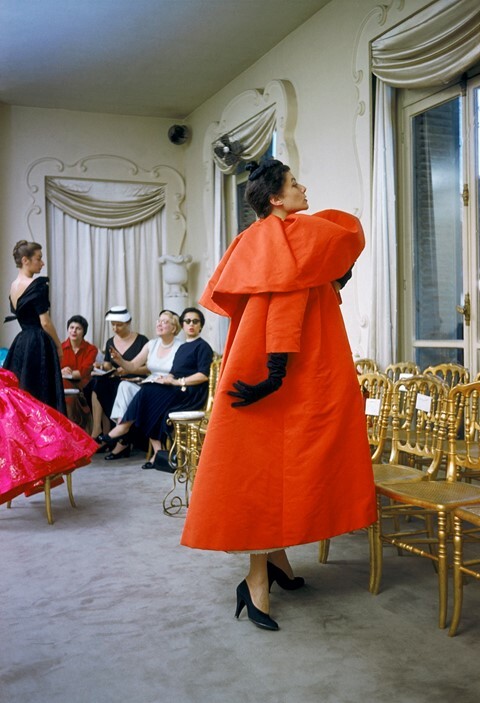 Marking the 100th anniversary of the founding of the house, and 80 years since opening the doors of his first Paris boutique, the V&A presents the debut exhibition dedicated to pioneering Spanish couturier Cristóbal Balenciaga. The retrospective, entitled Balenciaga: Shaping Fashion, is one of the most anticipated fashion exhibitions of the year – it will feature more than 100 garments and 20 hats created by the couturier and his successors, alongside a rich selection of sketches, photographs and fabrics samples, to examine and analyse the unique skill and craftsmanship which single him out as one of the greatest fashion designers in history. 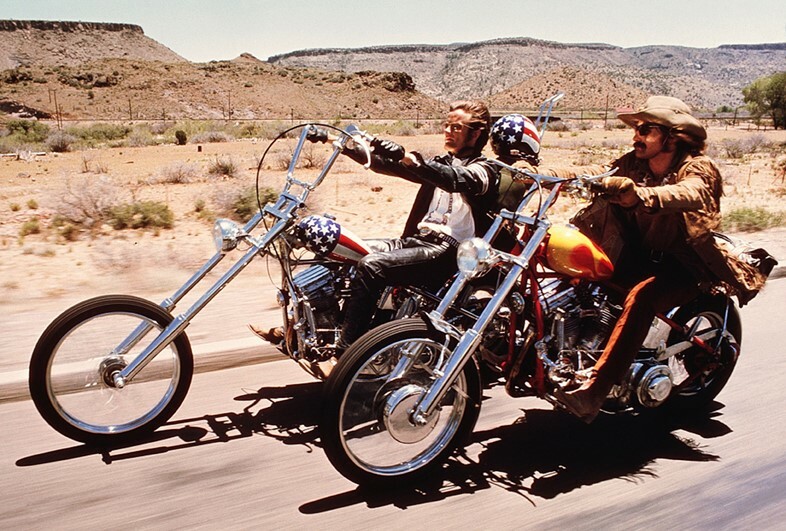 The Design Museum has us California Dreamin’ in anticipation of its upcoming exhibition dedicated to the U.S. state. Picking up the story in the 1960s, the exhibition will touch on California’s current global reach and impact while placing its main focus on the innovative and pioneering tools of personal liberation it has established through time. Skateboards, iPhones, LSD; nothing is off limits, as the show looks at how this culture of design and technology has made us all a little more Californian than we think. 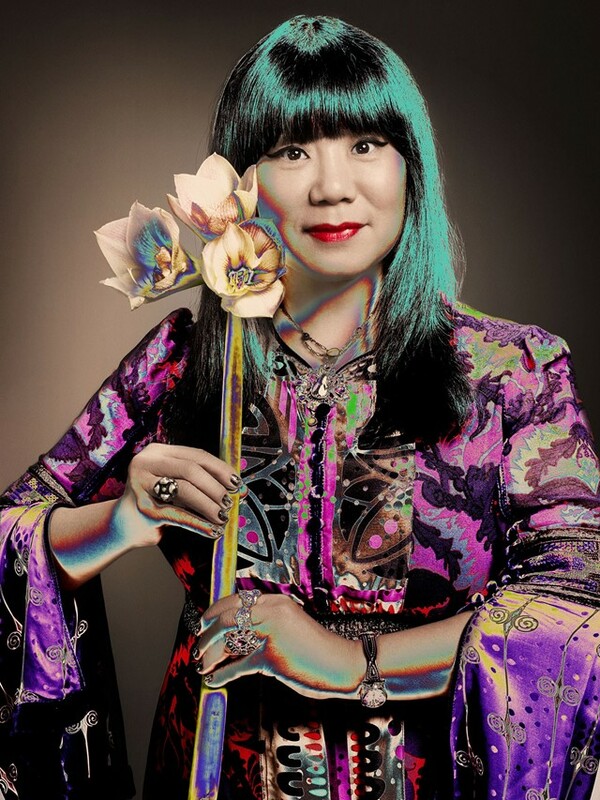 The Fashion and Textile Museum hosts The World of Anna Sui from May until September, in reportedly the first ever retrospective exhibition of an American fashion designer to be held in the U.K. In the words of Anna Sui herself, the “optimistic, inspirational, fun, eclectic, celebratory” exhibition will feature over 100 looks from the designer’s archive, showcasing her unique creative process, inspiration and influence on American pop culture, as well as 20 incredible years of shaping fashion. With eight Academy Award nominations for Best Director behind him, the first major exhibition focusing entirely on the life and work of Martin Scorsese is taking place in Amsterdam. 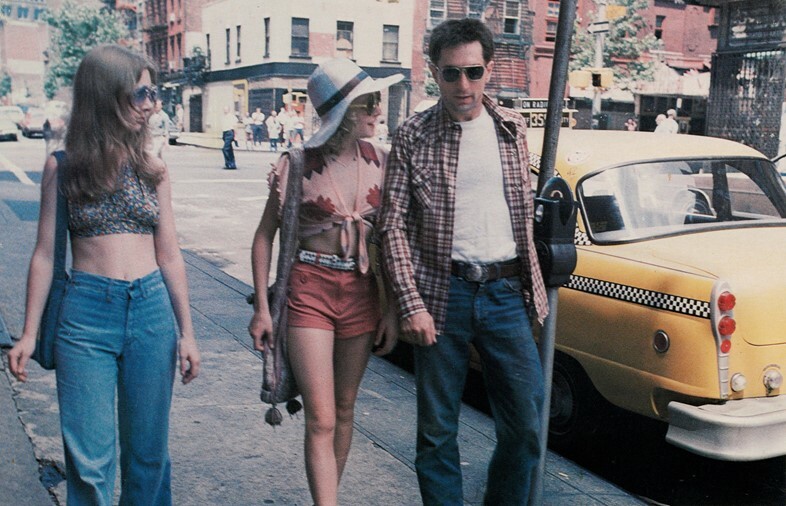 Scorsese fans are in for a treat, as the exhibition showcases sections of the acclaimed director’s key films and a number of his personal favourite movies, in addition to over 400 unexhibited objects, and memorabilia from Scorsese’s personal archives and those of his partner in crime, Robert De Niro. Unforgiving camera flashes, paradoxical concepts and alluring clichés are all tied together by Juergen Teller’s peculiar intuition. Enjoy Your Life! is the photographer’s newest exhibition, held now at the Martin-Gropius-Bau in Berlin. 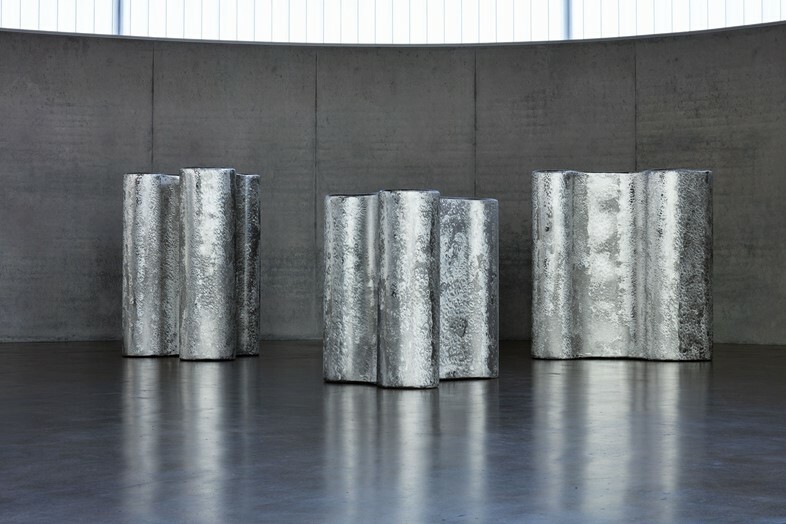 The exhibit features a rich body of the prolific artist’s work, including older series such as Nürnberg (2005) together with more recent projects, like Kanye, Juergen and Kim (2015), Charlotte Rampling, a Fox and a Plate (2016), as well as autobiographical and occasionally anecdotal works like The Clinic’s self-portraits. Created by Teller himself, the show is a testament to his unique artistic vision and his stance against the ideals of beauty and perfection. This late May the Middelheim Museum in Antwerp is presenting SOME TIME, an exhibition dedicated to the work of Richard Deacon. The inventive British sculptor – or ‘fabricator’, as he refers to himself – is presenting 31 pieces of monumental work and some smaller pieces scattered around the Museum’s park. The central piece of the exhibition is Deacon’s seminal piece, Never Mind, which the Middelheim Museum acquired in 1993, and which has now been ‘fabricated’ again by Deacon in stainless steel exclusively for this exhibition. 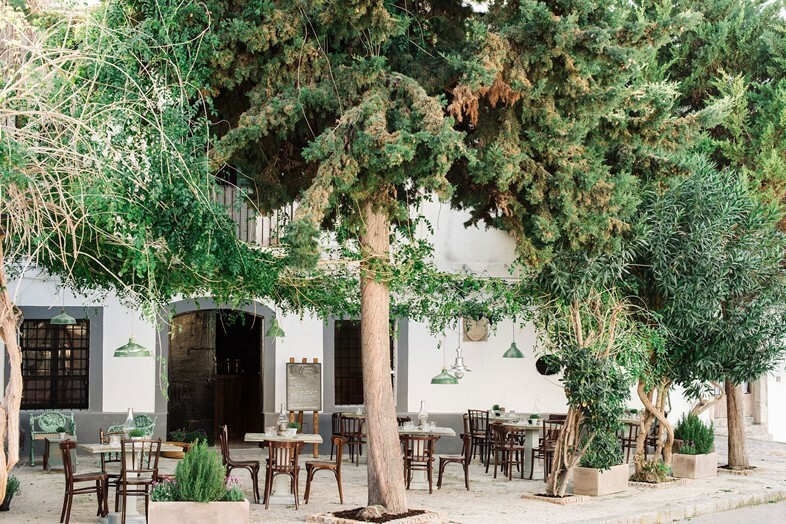 If you’re heading to Ibiza this month you should make your way to El Portalon, the first restaurant from chef and organic farmer Anne Sijmonsbergen. Situated in the old town and featuring an idyllic terrace, perfect for balmy summer evenings, the food will focus on local produce and seasonal, organic ingredients, all accompanied by cocktails inspired by the island. 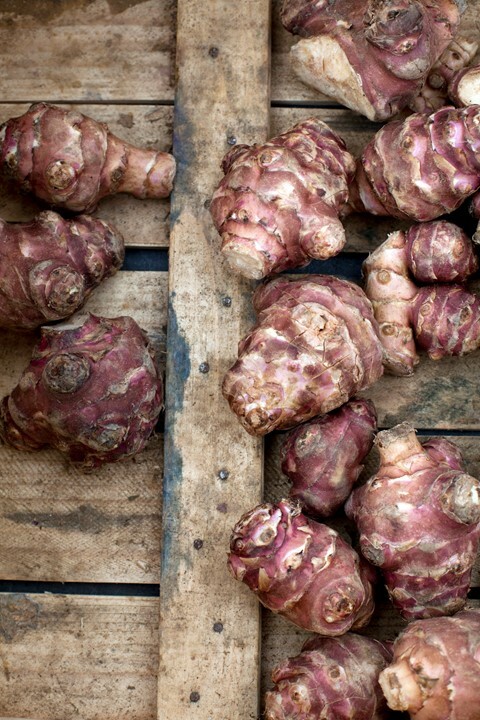 Skye Gyngell’s TABLE is a culinary experience developed to coincide with Photo London at Somerset House. The ‘Scratch Menu’ has been designed to combat food waste and promote a sense of community; it costs £20, and is made up of the leftover food that would normally go to waste from Spring’s a la carte menu, and also incorporates donated ingredients from local producers. In the 18th century the Clerkenwell vicinity of London became central to the ‘Gin Craze’, a trend which swept across the city and saw Londoners drinking copious amounts of gin – so much so that five ‘Gin Acts’ were passed in parliament in an attempt to quell the debauchery it incited. 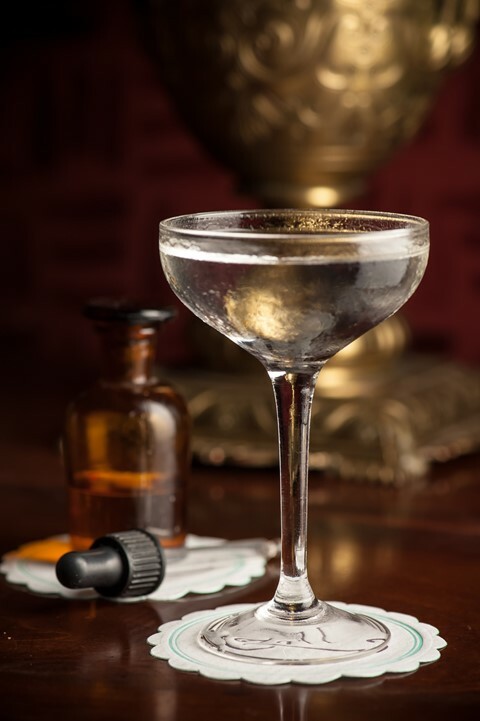 This month the Zetter Townhouse and Zetter collaborator, renowned cocktail aficionado Tony Conigliaro, will host a walking tour of Clerkenwell and its history of gin distilleries, finishing up at the Townhouse where there will be a tasting of various gins and cocktails. Portuguese chef Nuno Mendes continues his Global Supper Series, a celebration of the myriad food cultures enjoyed across the world, with an exploration of Macanese culinary culture. 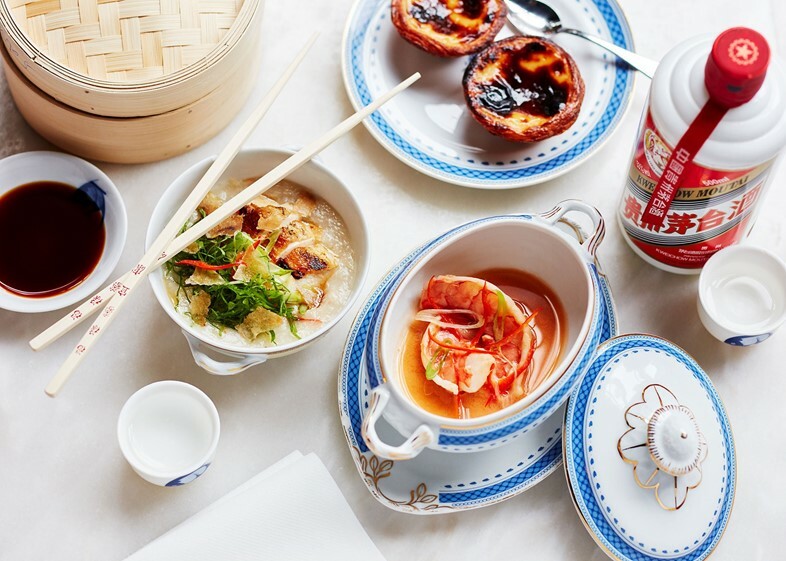 The fusion of Portuguese and Chinese cuisine is sure to be sumptuous, with the menu offering traditional, comforting dishes from the region of Macau, to be served (of course) at communal tables. May brings with it a whole host of fabulous film offerings. For those in search of comic relief, there’s the brilliant Mindhorn from the writers behind The Mighty Boosh. A has-been actor who once starred as a TV cop with a bionic eye (called Mindhorn) is dragged into a real life serial killer case when the perpetrator refuses to speak with anyone but the fictional detective. François Ozon returns with Frantz, a beautiful black-and-white drama centred around a young woman in post-World War One Germany, who falls for a mysterious French stranger she finds placing flowers on her dead fiancé’s grave. Meanwhile Aki Kaurismäki’s The Other Side of Hope is an unlikely tale of friendship between a Syrian refugee and grumpy Finnish restaurant owner that will melt even the coldest of hearts. Be sure to catch The Levelling, the breathtakingly accomplished debut from British director Hope Dickinson Leach which follows 20-something Clover Catto (Ellie Kendrick) who returns to her family’s dairy farm following the tragic death of her younger brother. Inspiring documentary Citizen Jane: Battle for the City traces pioneering American activist and author Jane Jacobs as she fights to preserve a series of urban community projects under threat from commercial developers. 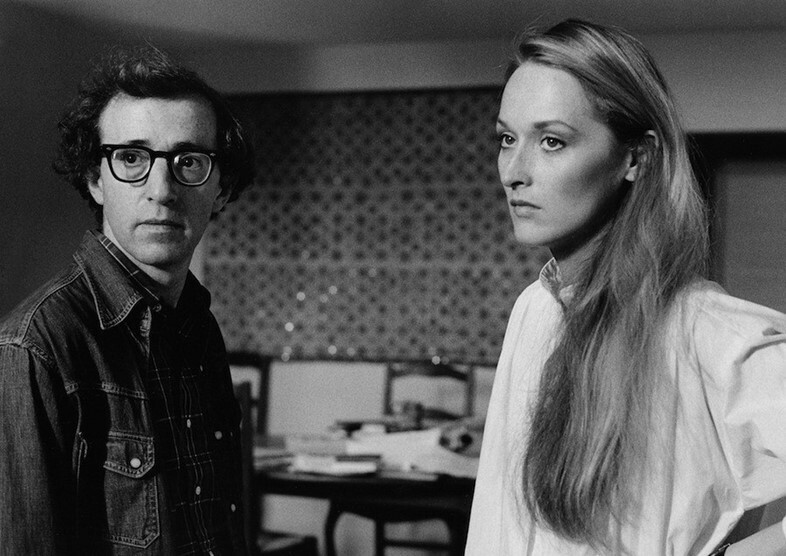 And last but not least, there’s the re-release of two unmissable classics: Manhattan, Woody Allen’s masterful ode to New York, and Fellini’s La Strada, the story of a joyful young girl sold into marriage to an unpleasant circus performer. There are plenty of tantalising new productions to catch this month. The Almeida’s revival of Martin Crimp’s 1993 play The Treatment is a biting movie industry satire, following depressed young housewife Anne who has left her abusive husband in Brooklyn and answers an ad from a film studio looking for people to share their authentic life experiences. Jez Butterworth has returned to the Royal Court following the gargantuan success of his 2009 play Jerusalem, with new drama, The Ferryman, directed by Sam Mendes. Set in rural Derry during The Troubles, it sees a farming family’s annual harvest preparations interrupted by a surprise visitor. Don’t miss The Exterminating Angel, the new opera from feted composer Thomas Adès, based on Luis Buñuel’s surrealist masterpiece of the same name and premiering at the Royal Opera House this May. The guests at a high society dinner party are confounded when they find themselves inexplicably unable to leave – mayhem and madness ensue. 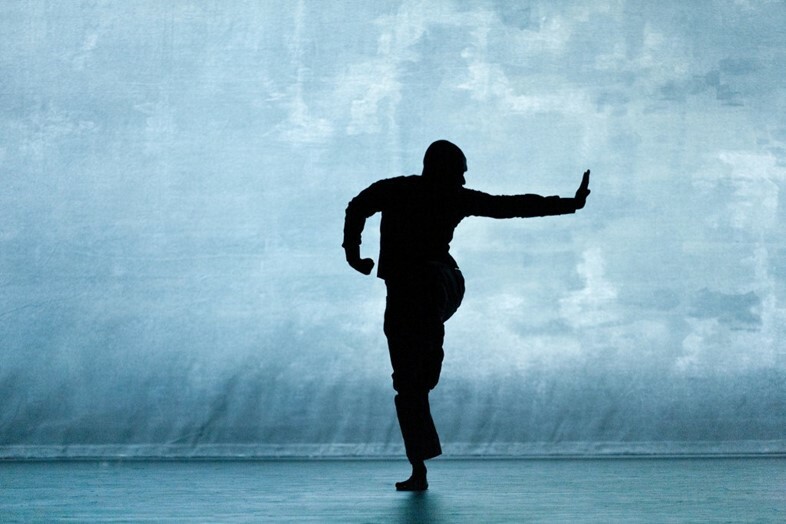 Finally, English choreographer Akram Khan is back at Sadler’s Wells with DESH, his magical tale of home and heritage which premiered in 2011 to widespread acclaim. A series of stories spanning Britain and Bangladesh (the birthplace of Khan’s parents) are interwoven to create a beguiling world of myth and memory, punctuated by stunning visual effects.